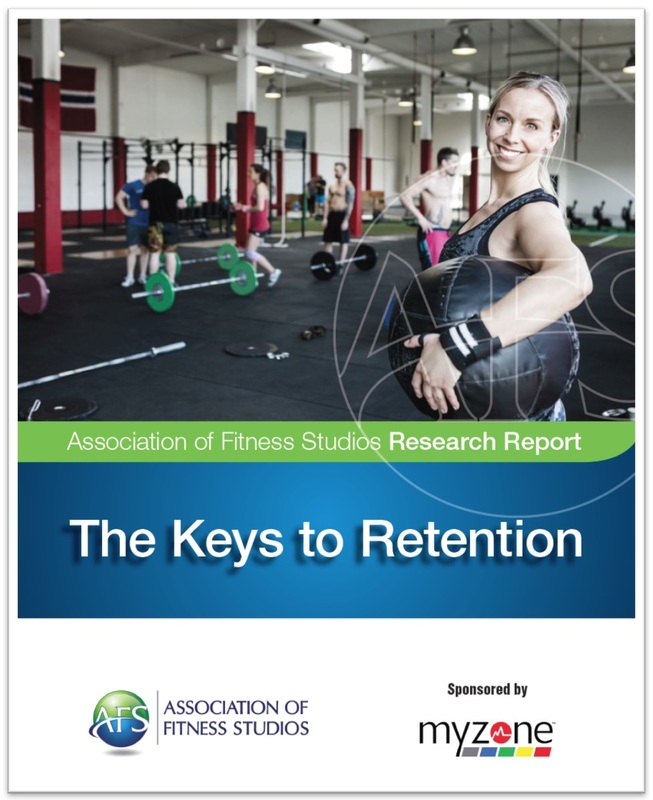 In early 2017, AFS initiated a series of research studies related specifically to fitness studios and gyms. 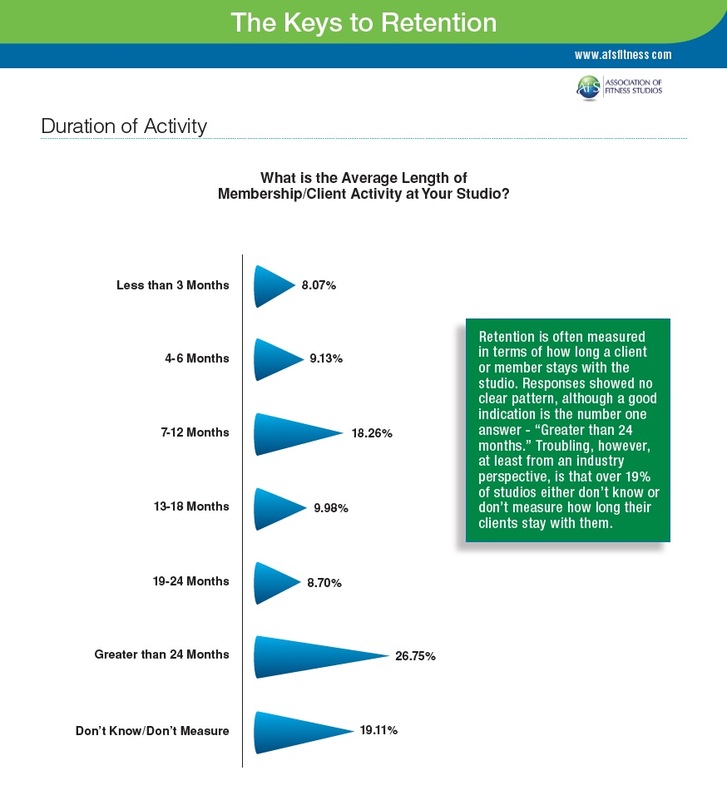 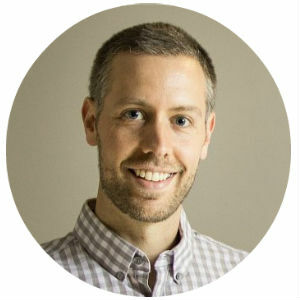 The effort establishes baseline data on a variety of business components that are inherent to successfully owning and operating a studio/gym, regardless of discipline. 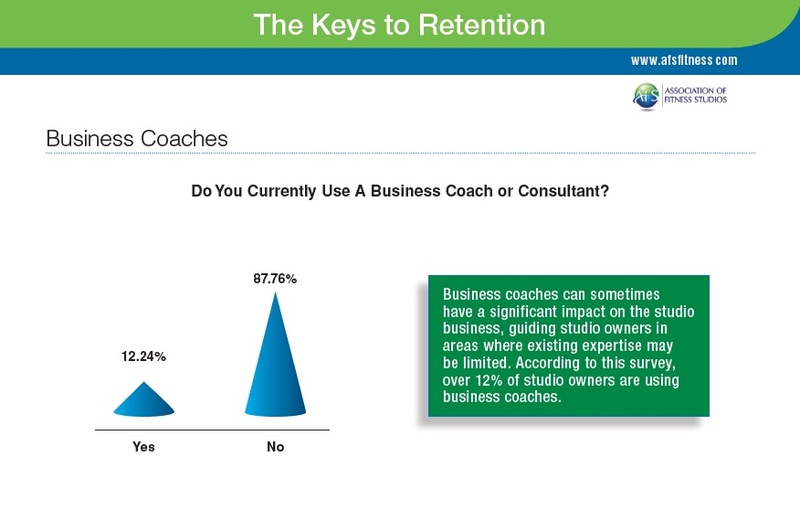 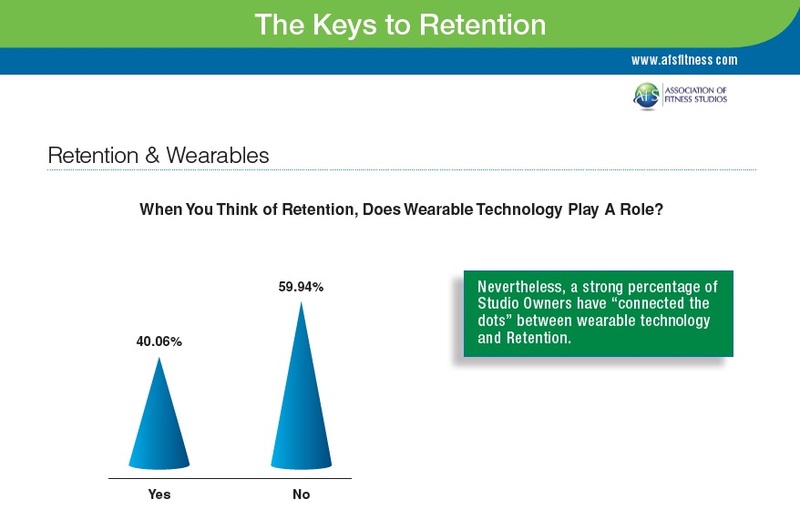 This study, The Keys to Retention, elicited over 600 studio owner/operator respondents from all 50 U.S. states, the District of Columbia, and several Caribbean countries.